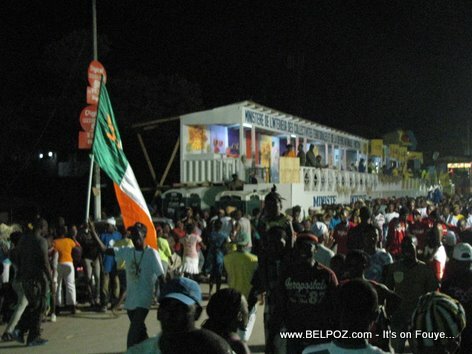 Here are some pictures from Haiti Kanaval 2012 in Les Cayes Haiti. 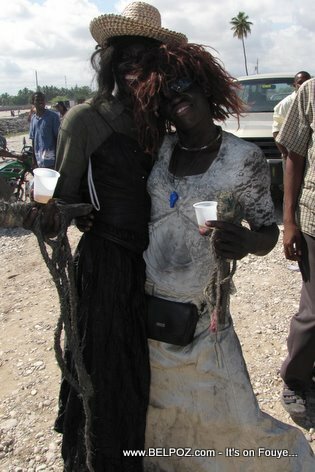 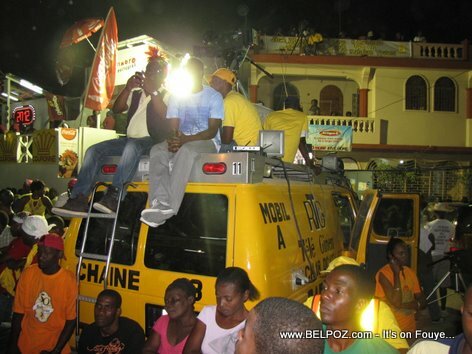 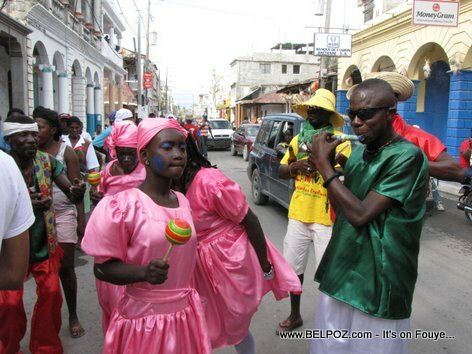 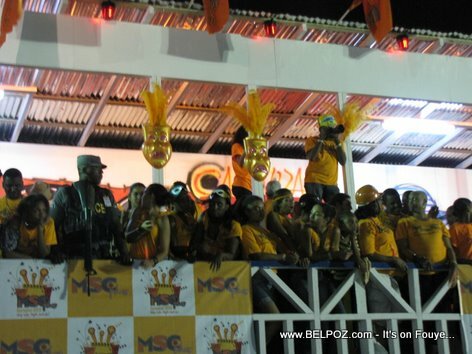 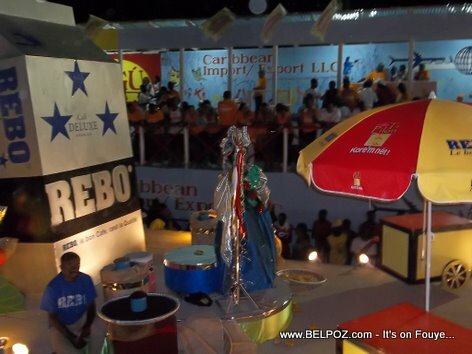 Here is a photo taken at the Carnaval National 2012 in Les Cayes Haiti. 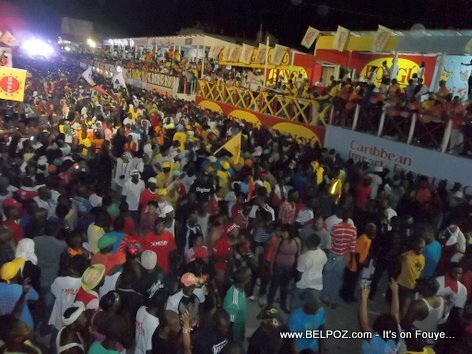 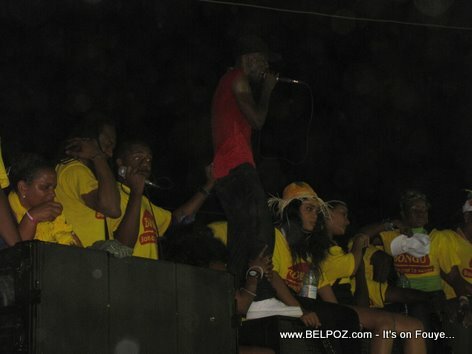 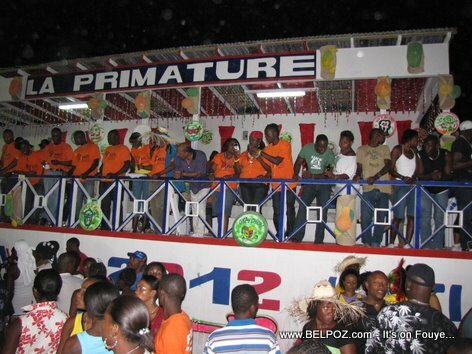 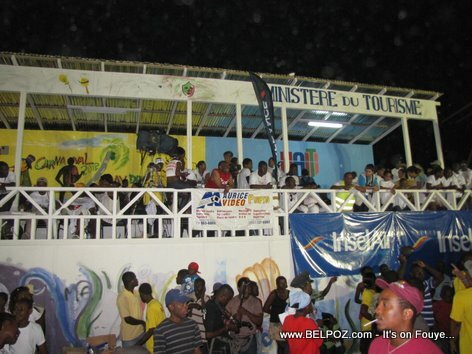 The national Haitian carnival for 2012 took place in Les Cayes Haiti.